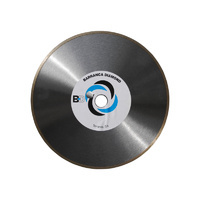 Premium range of diamond saw blades provided by MK / Barranca Diamond. 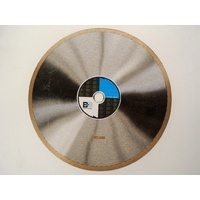 Barranca Diamond is a fully owned subsidiary of MK Diamond Tools. They are a USA based company that specialises in sawing and polishing equipment for the tile, stone and lapidary industries. 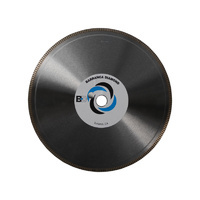 Barranca Diamond also offers a full line of diamond blades and polishing equipment to meet all your cutting, coring, milling and polishing needs. Select your blade type from the choices below. 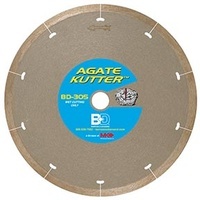 After you choose a blade you will then be able to select the correct blade Diameter, Arbor (shaft size) and Blade Thickness. 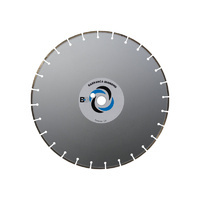 1 Inch centres can be bushed to 7/8", 3/4", 5/8" or 1/2". 5/8" Centres can be bushed to 1/2"